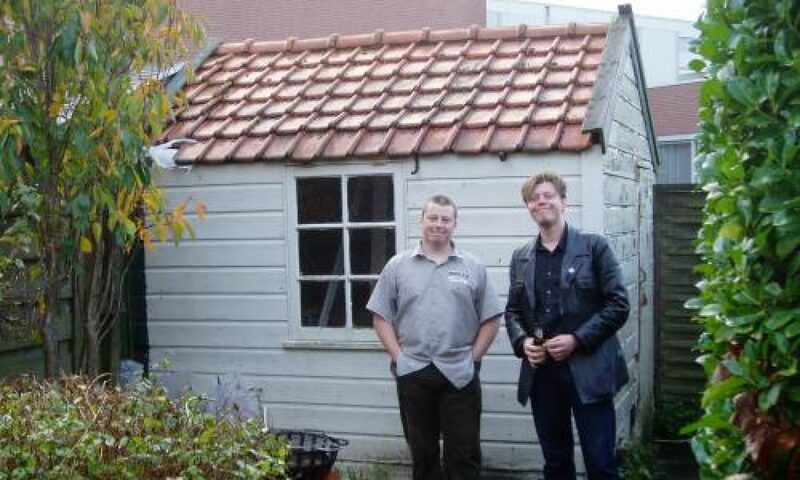 …proof yet again that Brakes are possibly the most talented, versatile and (frankly) enjoyable band to slip under the general public’s musical radar. The Rakes seem to be getting better with each passing year, which is a scary thought, because they’re a formidable force as it is. 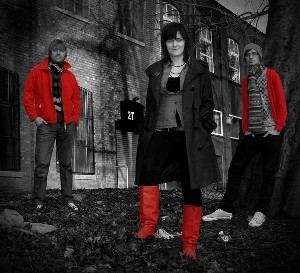 A force to be reckoned with. The cover drawing of a rooster is a very good visual indication of the music on this LP; namely feisty, direct, brazen and no-nonsense folk. It’s a shame for such a talented band as this one to show so little regard for stage-craft. ATP vs. The Fans Part II: The Fans Strike Back Butlins, Minehead, Somerset, UK. Looking back on all this fun, it’s amazing to think I managed to watch any bands. Yet, somehow, between making stoned jokes about Nazis, bellowing along to Pulp at 3 in the morning and receiving FIVE panettones on my chalet doorstep from persons unknown, I saw some pretty awesome stuff. 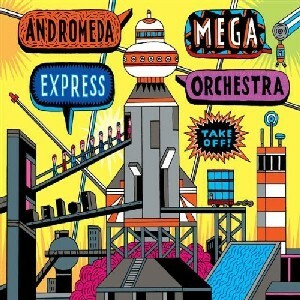 Andromeda Express Mega Orchestra – Take Off! I’m really not sure what the man behind the music, Daniel Glatzel, was looking for when he wrote the score for his very large and ‘eclectically instrumented’ band. Journal for Plague Lovers cannot help but feel like a victory, combining quiet bravery with a surefooted musicianship to fashion a classic yet contemporary sound. There can be few finer songwriters than Mr. Bill Callahan. It remains a source of constant wonder to me that he is not revered more highly than he is. And I’ll tell you something else, these are bloody good pop songs, simple direct, fearless and possessing a pop kick to knock you into next week.